A contribution to Ailsa’s travel-themed photo challenge, Numbers. 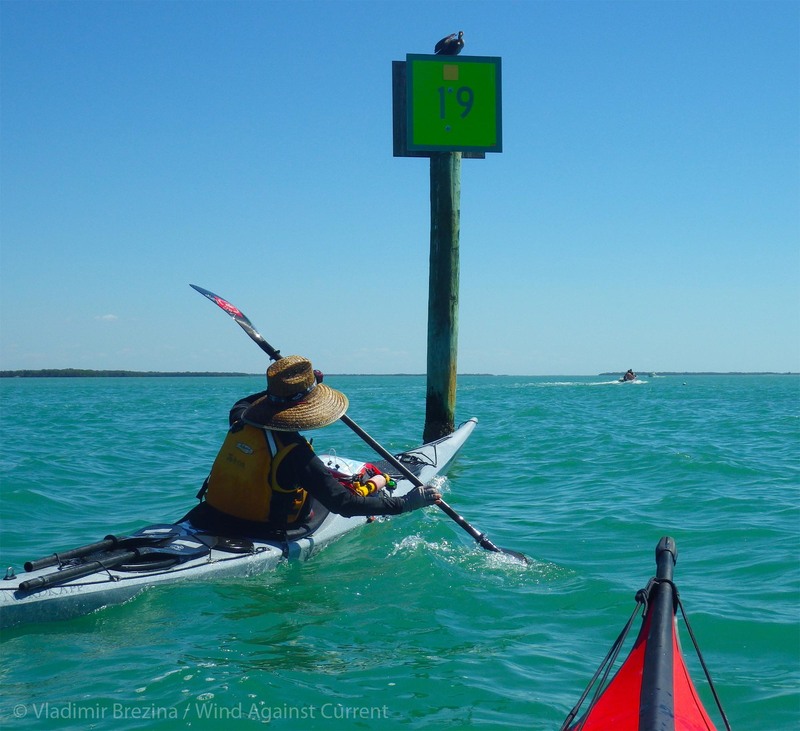 This entry was posted in Kayaking, Photography and tagged Everglades, Florida Kayaking, Intracoastal Waterway, Kayak Expeditions, Kayak Navigation, Numbers, Photography, postaweek, postaweek2014, Signs, Travel. Bookmark the permalink. The third and last shots are my favourites with the birds on the signs. 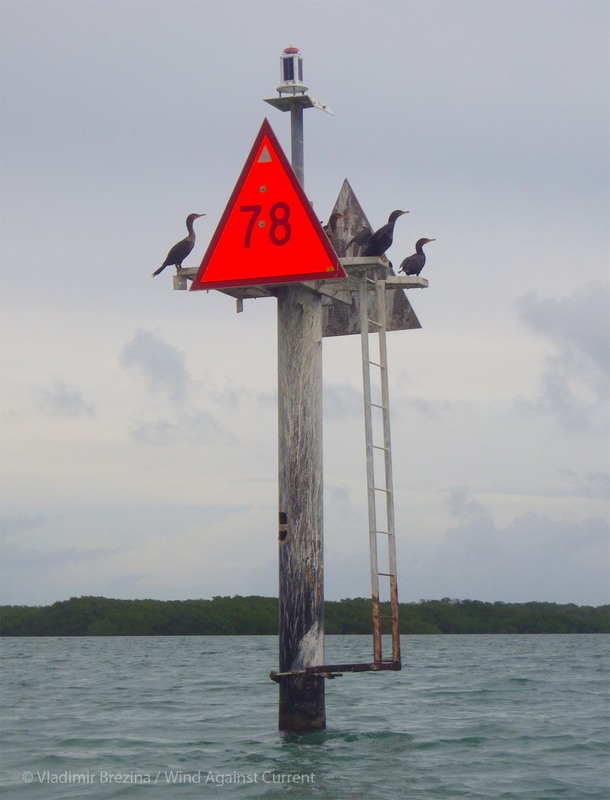 I guess, take a right at 78! I love all the birds on the numbers. That’s pretty much how it works: follow the route from one number to the next…. 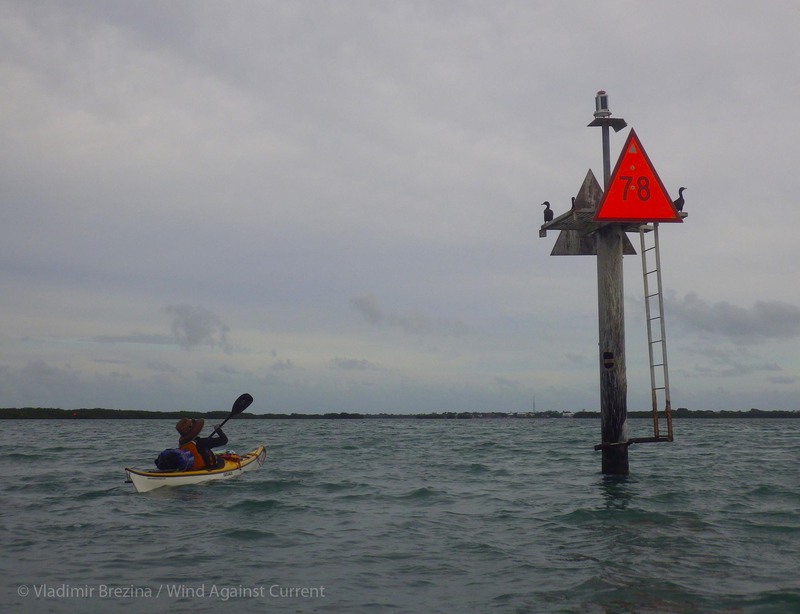 Interesting markers — day beacons with yellow patches — intracoastal waterway aids? 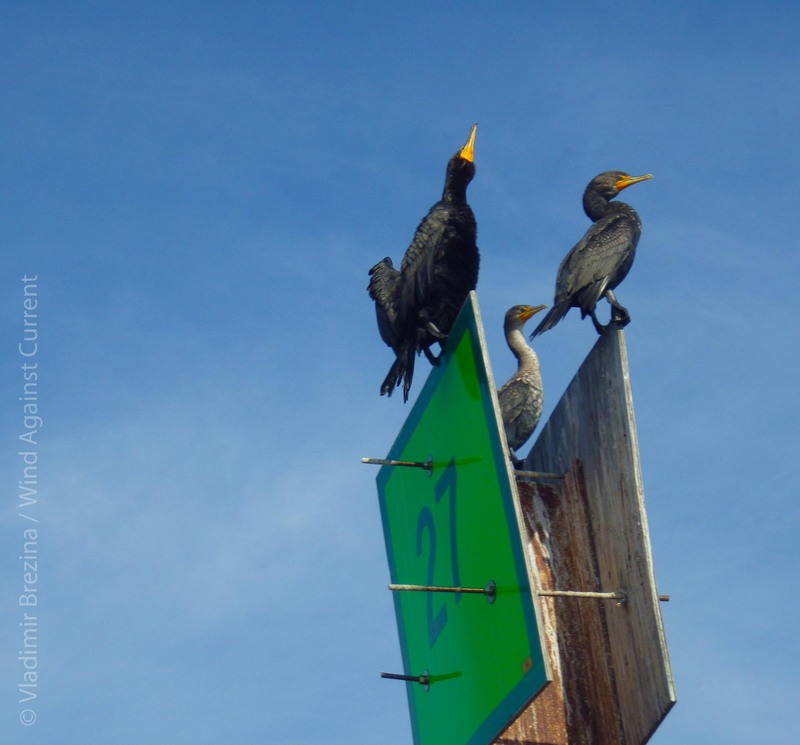 We don’t have them here, very few cormorants these days also, but a surprise visitor showed up. A harbor seal! Very friendly to say the least. 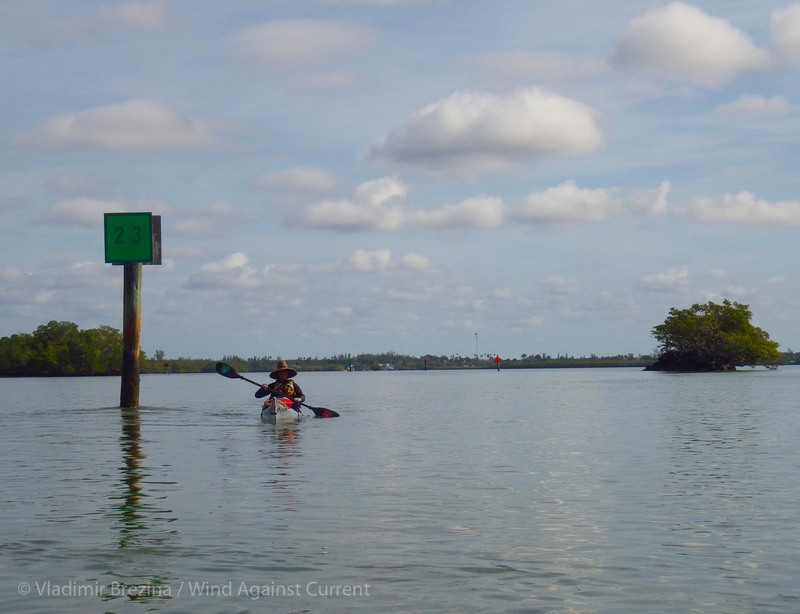 All these are markers of the Intracoastal Waterway on the Gulf Coast of Florida. But pretty much the whole Intracoastal Waterway, down the whole of the East Coast, is marked like this. What clever birds —- they know their numbers! Of course I’m also glad you both know yours.